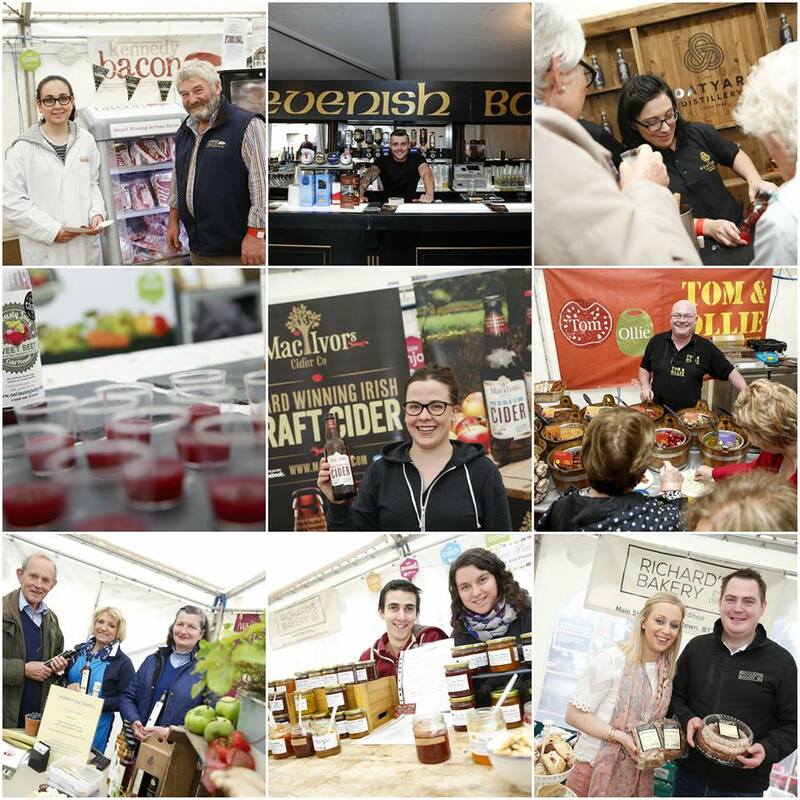 Fermanagh and Omagh District Council are inviting expressions of interest from local food traders, crafters and businesses that would like to trade at Council events and markets. As part of the Community Plan, the Council will be facilitating pilot markets alongside various relevant Council events to measure the local appetite for unique and diverse native produce. The aim of hosting markets is to offer a range of crafts and products which are unique, distinct and may not be readily available within Fermanagh and Omagh. Prospective traders at Fermanagh and Omagh District Council events and markets must complete this Expression of Interest form to be considered. Click here to complete an expression of interest form. The Expression of interest is open all year round but applications will close a number of weeks prior to each event, details will be advertised on social media. Please indicate on the Expression of interest which events you wish to trade at. If you wish to be removed from this mailing list, you can contact Fermanagh and Omagh District Council’s Data Protection Officer by telephone on 0300 303 1777 or email dpo@fermanaghomagh.com to unsubscribe at any time.